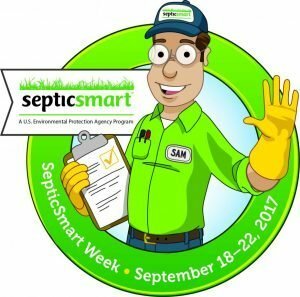 EPA announced 2018 Septic Smart Week will be September 17-21. The U.S. Environmental Protection Agency is holding its annual SepticSmart Week. 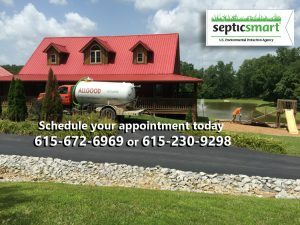 Homeowners can save more than $10,000 in repair and replacement costs if they have their septic system inspected at least every 3-5 years by a septic service professional. Call us today and protect your investment. 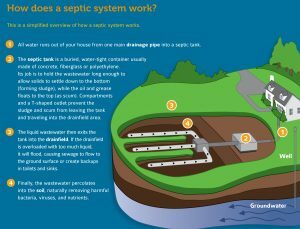 Properly maintained septic systems can help the environment. Across the country, local environmental groups, health departments and governments face the challenges posed by improperly maintained and failing septic systems. 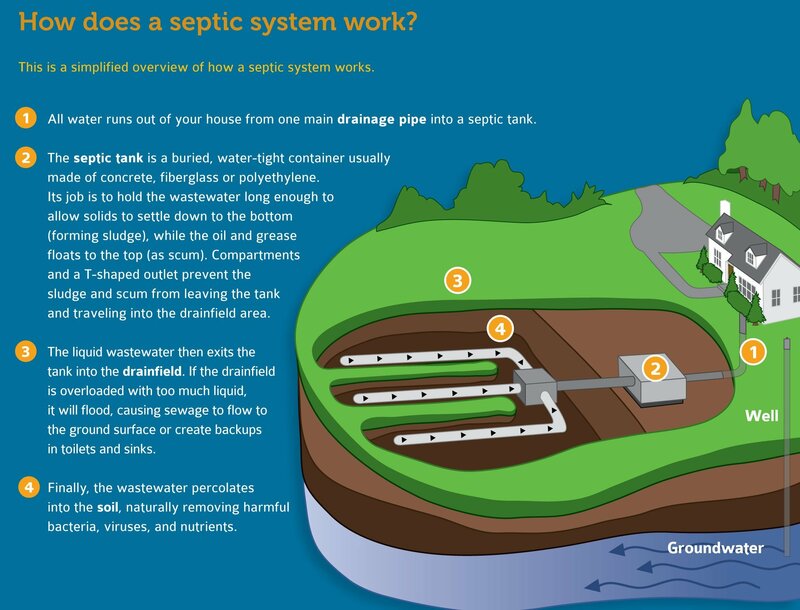 Failure to maintain septic systems can lead to backup & overflow. Failures can lead to costly repairs, well contamination, polluted local waterways and risks to public health and environment. Don’t overload the commode, only flush things in toilet that are supposed to be there. Don’t overload the commode! Only put things in the drain or toilet that belong there. For example, coffee grounds, dental floss, disposable diapers and wipes, feminine hygiene products, cigarette butts, and cat litter can all clog and potentially damage septic systems. Schedule your maintenance with Allgood now! Shield your field! What is placed on or around your drainfield—a component of your septic system that removes contaminants from the liquid that emerges from your septic tank – matters. Proper maintenance and care creates a healthier environment, call Allgood today 615-230-9298. Learn more and get SepticSmart.